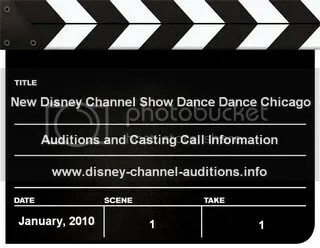 Disney Channel has announced that auditions and casting has just begun for a series that tells a contemporary tale of two kids working as back-up dancers on an “American Bandstand” type show. The production company is It’s a Laugh Productions, who brought you the Disney Channel Hits Hannah Montana, Wizards of Waverly PLace, Jonas, Sonny With a Chance, and the new series I’m in the Band. Every baby is born a star, and here is a chance to get yours featured in a Huggies ad. Casting Director Lori Wyman who is one of the most prominent Casting Directors in the southeast and a member of the Casting Society of America is seeking babies from Newborn to 28 Months to appear in a TV Commercial and on the packaging of Huggies Diapers.